Pay-Per-Click Advertising services are available from USA Marketing Associates. 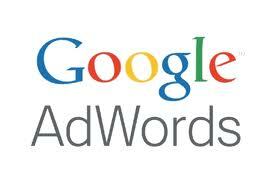 We have been providing PPC management and consulting for over 10 years. Pay-Per-Click advertising or PPC is a method of driving traffic to your website. Search engine like Google and Bing allow a business or individual to buy an ad listing that is displayed in their search results pages. These listing a displayed along with the non-paid “Organic” search results. The advertisers bid on the amount they are will to pay the search engine each time someone click on their ad and goes to their website. Pay-Per-Click Advertising Services offered by USA Marketing Associates include complete account set-up and management.